 Harvest Funds Management LLC (HFM) specializes in structuring strategic investments in early stage alternative investment firms. The company advises large investors on allocations to emerging hedge funds and often acts as an advisor to the firms that it backs to ensure best practices are adopted in compliance, operations, and marketing. Typical deal structures include seed capital in exchange for some combination of revenue sharing, equity, enhanced transparency and other preferential terms. HFM’s team has a long history of entrepreneurship and has started and/or seeded numerous investment firms and strategies. Their special emphasis is on identifying and seeding talent in a robust, highly disciplined structure focused on multiple layers of value creation. The team has well established relationships up and down the industry chain that impact the seeding business, including manager sourcing, institutional funding, legal and exit financing. A proven record of marketing success informs an experienced approach to help hedge firms grow post incubation. At the center of the firm’s capabilities is Harvest Fund, a fund that creates and manages private equity investments in emerging hedge fund firms while capturing the underlying investment performance of carefully selected strategies. The fund provides investors with exposure to a diversified group of emerging hedge firms at the most advantageous time in their life cycles and is backed by a comprehensive program to manage risk. HFM is an affiliated company of Moody Aldrich Partners LLC. To submit an investment strategy for consideration, please send information to info@harvestfund.com.